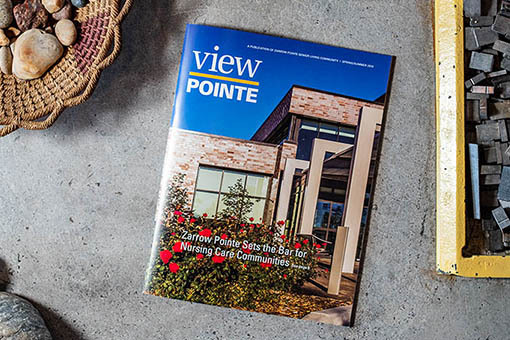 Grab your customers' attention and make a lasting impression with full-color, quality postcard printing from Stigler Printing. 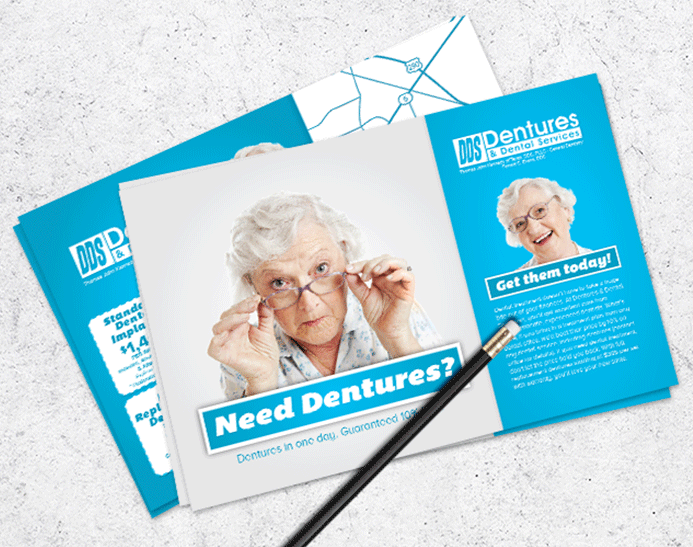 Postcard printing is an efficient way to reach existing and potential customers to inform them of new products and services. Custom postcards are also great for promoting upcoming or special events. 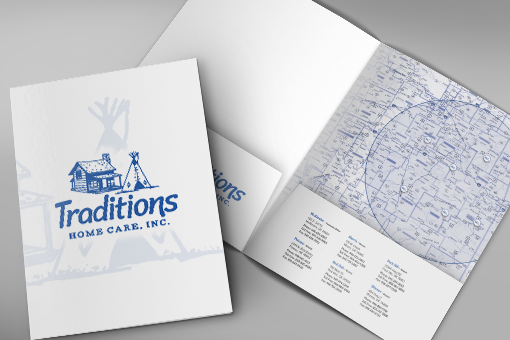 Stigler Printing offers post cards in three sizes: 4x6, 8 ½ x 5 ½ and Jumbo 6 x 11. Custom sizes are available upon request. Feeling creative? Click on custom design and design your post card from scratch. Stigler Printing also offers custom design. Call today to speak with an account manager and get a quote for a custom design from our graphics department. Stigler Printing offers complete mail processing services with free use of our bulk permit, If your mailing over 200 pieces you may qualify for bulk mailing. Call us today to learn how you can start saving on postage by using our bulk permit.